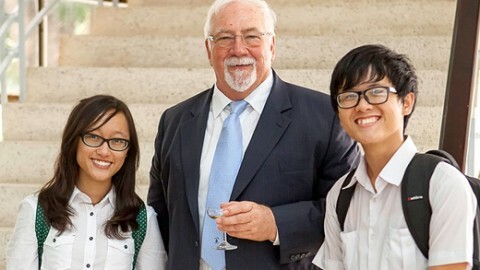 For 30 years he dedicated his life to optometry, teaching and trying to inspire students. We are all sad to see him leave such a vast chasm in our Optometric Education. They are certainly big shoes to fill! He has discovered a new passion for Nature and to this end he has studied and completed his FGASA (Field Guide Association of South Africa) Level 1 exams in 2016. 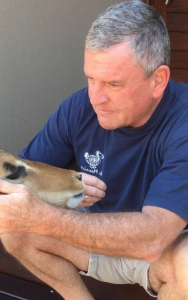 He will continue to build up his skills in this area and hopes to enjoy his retirement exploring our beautiful natural heritage and learning more about the animals that inhabit it. We will miss him and wish him luck on his new path and hope he enjoys his well-deserved time to fulfil his new goals. 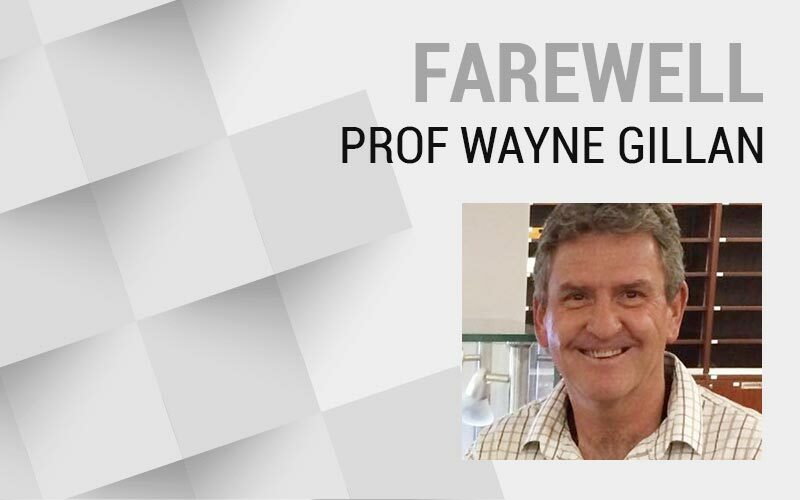 Goodbye Wayne and thank you for your dedication and pouring your soul into shaping our young students’ minds! All the best for the future. Prof Wayne Gillan from UJ Optometry Department has decided to retire from UJ at the end of 2016. 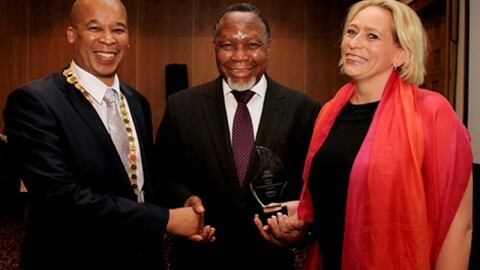 There has not been a single optometry student from RAU/ UJ that has not had the privilege of being lectured by him. He started as a part-time lecturer in 1987 at RAU when he lectured Environmental Optometry. 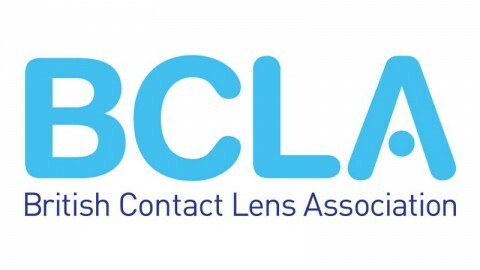 He then moved on to lecture Binocular Vision, Ocular Pathology and then Contact Lenses to final year students. 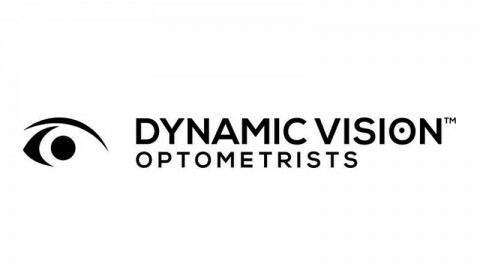 In 2000 he left private practice and became a full-time academic and dedicated his life to teaching, coaching, guiding and shaping the minds of future optometrists. His passion for optometry has driven him to write numerous articles, present at congresses, do research, supervise post-grad students and inspire many to achieve their dreams. He has a wealth of knowledge not only in optometry but in a host of subjects such as astronomy, paleontology, biochemistry, nature guiding etc. He has continued to study throughout his career thereby gleaning knowledge on a dearth of topics along the way. Many students have been in a lecture on binocular vision which suddenly takes a turn to include a discussion on dark matter or some other subject. His sense of humour and contagious laugh will be missed.